I LOVE teaching. And I love the flute. I got my degree in elementary education at Hartland Bible School in Virginia. I took some time to have a family— 4 Suzuki kids (piano, cello, violin, flute). 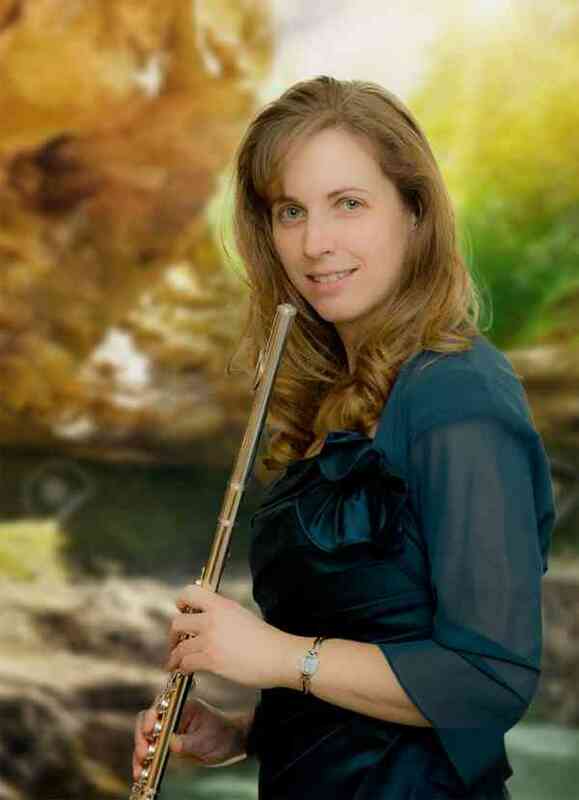 I fell in love with the method, and am pursuing pedagogy training in my real passion— flute! Over the years I have enjoyed giving lessons to friends and family. I love watching kids excel and grow in their playing. I wish to see students start off with the very best framework. I work to help establish proper breathing, great intonation, and fabulous tone, as well as great technical skills— in a way that the students can understand and apply to their playing in a successful and confident way— from the very beginning! Music teachers are a big influence in children’s lives— and it’s important to me that parents get to know me. I offer 15 minute free monthly chats with Skype parents. And you are always welcome to contact me for any reason. My desire to see students excel on the best foundation possible has led me to become a member of the Suzuki Association of the Americas, and pursue Unit training.